Edward Varnes Hardwood Floors, based in Newark, DE, is a family owned and operated business that has been serving the Delaware Valley since 1990. We provide wholesale products and installation services for our customers. Customer satisfaction is our highest priority. 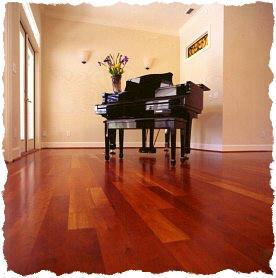 We ensure that only highly skilled professionals are installing and finishing your floors. We hire and train our own employees to ensure a consistent level of quality and expertise. Our employees are people we know and trust, so you can feel comfortable with them in your home - that's the advantage of a family business. © 2003 Edward Varnes. All rights reserved.